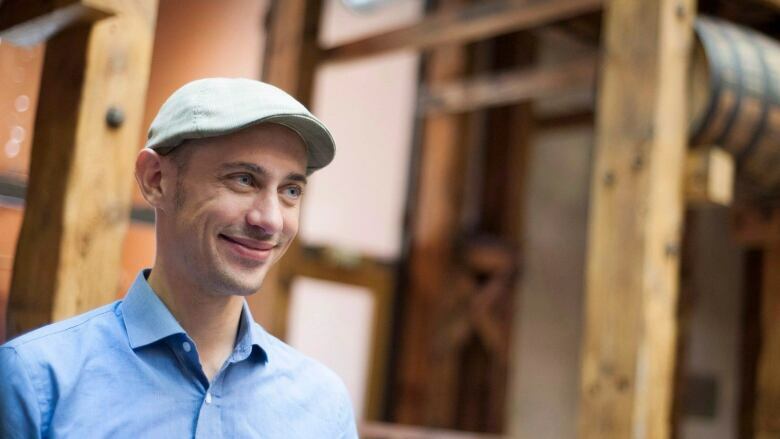 The top executive at Ottawa-based Shopify Inc. has fired back at a high-profile American short seller who recently issued a critical report on the company, which led to a sharp drop in its share price. The top executive at Ottawa-based Shopify Inc. has fired back at a high-profile American short seller whose recent critical report on the company was followed by a sharp drop in its share price. In a series of tweets issued Tuesday, Tobias Lütke, Shopify's CEO, said lots of people want him to address the "short-selling troll" targeting Shopify. "Looking forward to next earnings calls to do so," Lütke tweeted. On Oct. 4, Citron Research's Andrew Left released a video arguing that Shopify's stock should be worth half what it was at the time. Left claimed that most of the 500,000 businesses that Shopify works with aren't legitimate, but rather simply people who have been sold dubious "business opportunities" built around reselling, which goes against U.S. Federal Trade Commission rules. Lütke took issue on Twitter with Left's claims. "The irony of an outfit like Citron accusing any business of being a get-rich-quick scheme should not be lost on anyone," he tweeted. Contacted by Bloomberg, Left is reported to have said Lütke's Twitter response "shows his immaturity as a CEO." After closing at $145.70 on the TSX on Oct. 3, Shopify shares plunged to $128.95 the next day, following the issue of Left's report. The stock lost ground each subsequent trading day until Wednesday, when it closed up more than two per cent, adding $2.64 to end at $118.40 on the TSX.